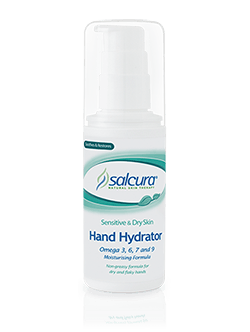 Salcura Omega Rich Formula​ Body Hydrator can be used as an everyday moisturiser. 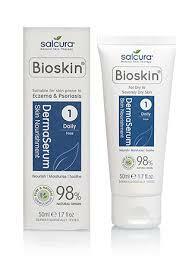 It is ideal for those prone to skin dryness and sensitivity. 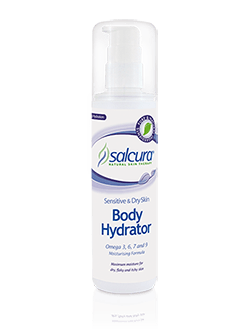 Salcura Omega Rich Formula Body Hydrator is 99% natural, with no harsh chemicals, it is very gentle, neutral fragrance, and the light lotion absorbs quickly and deeply into the skin leaving it feeling nourished, with no sticky or greasy residue. 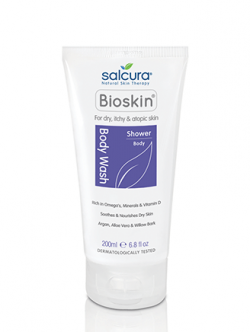 Salcura Omega Rich Body Hydrator has no usage restrictions as it contains no harmful artificial chemicals and therefore can be used as often as required.